Our friend came back to help us finish a big project today that got delayed on Sunday. 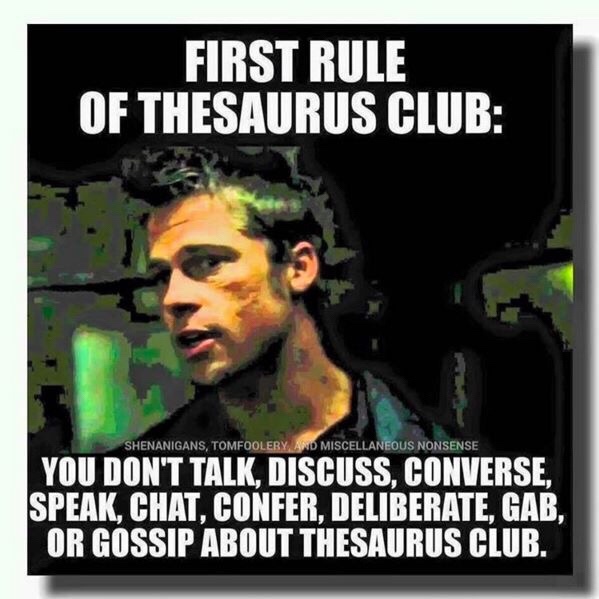 It’s almost complete, but in the meantime, we had great conversations again, this time involving a thesaurus. Today’s #OneGoodThing was thesaurus club with Mama and Galen, who is a wellspring of knowledge! Or a fount. Day 165 of 365. And Day 896 in a row (here’s the first 366 & the following 365)!